"Eleonora is excellent! Very clear and detailed. She is patient and very positive and supportive and has a variety of little tricks to make things clear. As a retired teacher and a musician , it was easy to spot her skills and qualities." ​Billie N.
"Very patient and sweet. Knowledgeable, very experienced. Lovely with children." 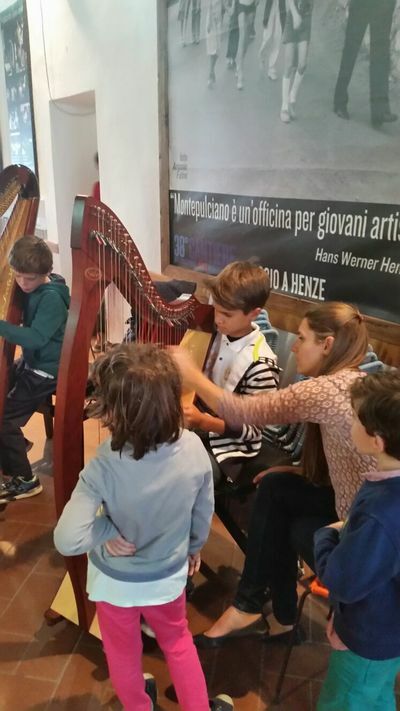 Nathalie J.
Eleonora has a 10 years experience in teaching the harp. Her students' age range goes from 5 to 80 years old. 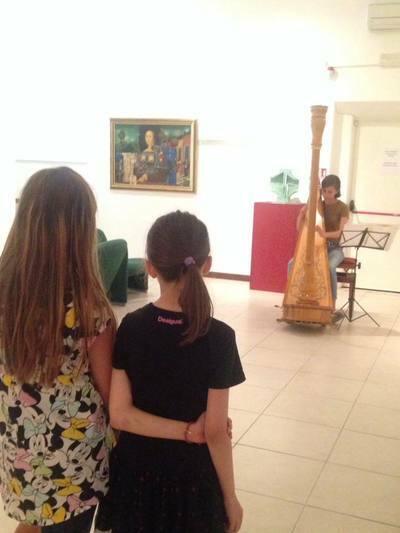 She teaches private harp lessons to beginners and intermediates. No previous musical training is required. Weekly lessons are available at her studio, at the student's house or via Skype. She teaches celtic or pedal harp. 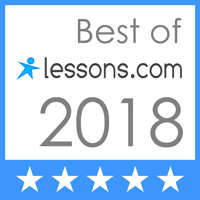 Lessons can be taught in English or in Italian.